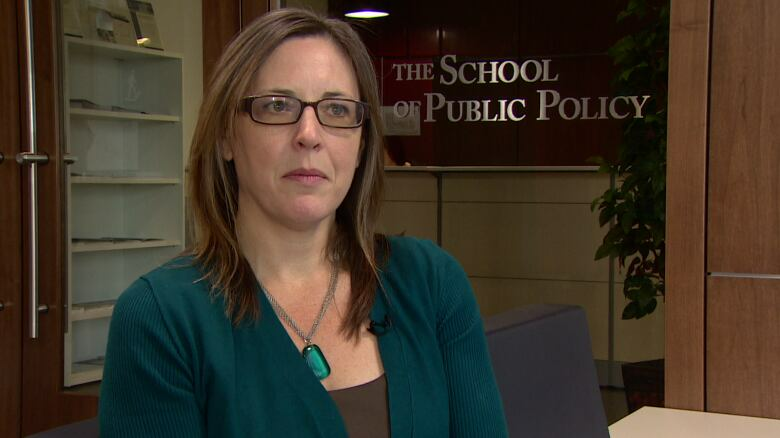 Federal income tax revenue fell by nearly $5 billion in 2016 and nearly all of the decline was attributable to Alberta, but exactly why remains an open question, says an economist with the University of Calgary. Lindsay Tedds says it's not yet clear how much of the decline was due to economic factors — the province was in the grips of a major recession at the time — and how much was due to changes in tax policy that also took effect that year. "There's a lot of things at play and it's going to take quite a while to really be able to discern this," she said. "Anybody coming and saying it's one thing over another, I still think it's premature." A story published in the Globe & Mail this week highlighted how high-income earners paid $4.6 billion less in tax in 2016, despite the federal Liberal government's imposition of a higher tax rate on the richest Canadians that year, coupled with tax cuts for the middle class. 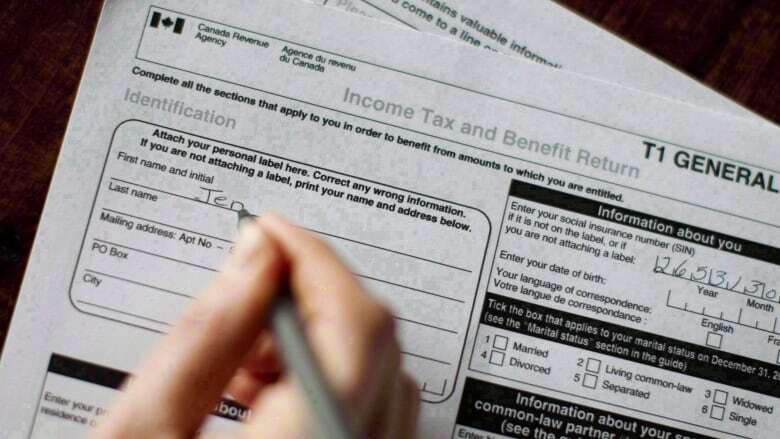 About 93 per cent of the decline among those in the top income brackets — people who earn about $140,000 per year or more — was attributable to Alberta, according to the latest data from the Canada Revenue Agency. It was a similar story among all income brackets. Total income tax revenues declined by $4.98 billion that year, while the amount collected from Albertans, specifically, fell by $4.81 billion. That represents 97 per cent of the overall decline, when all tax filers are accounted for. So how did one province, which represents only 12 per cent of the country's population, make up so much of the income tax losses in a single year? One factor was the fact that fewer people were earning enough money to fall into the highest income tax brackets. The number of Albertans earning $150,000 or more fell by 15 per cent in 2016, according to separate data from Statistics Canada. The number earning at least $250,000, meanwhile, fell by 30 per cent. Overall, Albertans still enjoyed the highest incomes in the country and, as a result, paid significantly more income tax, each, than the national average. 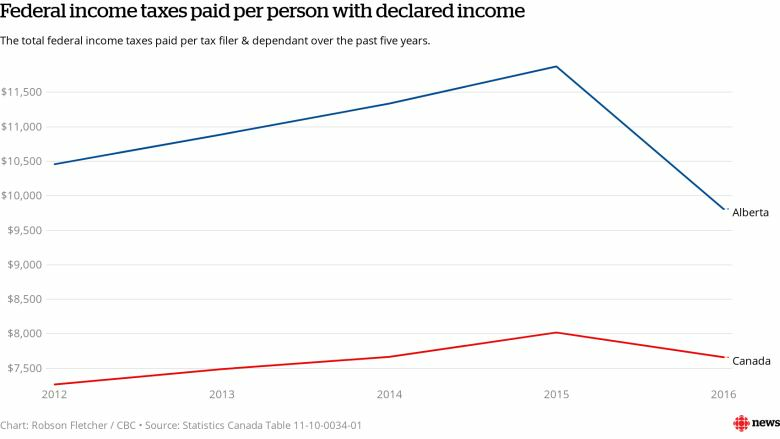 But the amount of federal tax paid per Albertan with declared income fell sharply to $9,809, down from $11,875 the year before. Tedds said the loss of high-paying oil jobs in Alberta certainly played a role in this decline. "I think it goes to show the amount of economic activity that is reliant on the oil industry," she said. But, she added, other factors could also be at play, such as high-income earners taking steps to avoid paying higher taxes. "Certainly in the past, when we've seen tax changes, we always know there's going to be a tax-shifting behaviour," Tedds said. "And high-income individuals, particularly those that own businesses, have more flexibility to do this." Still, she said it's too soon to say definitively what impact this might have had, as data from the 2017 tax year has yet to be released. "As each year unfolds … we're getting a better picture of exactly what's going on," she said. A spokesman from Finance Minister Bill Morneau's office was quoted in the Globe story as saying early indications suggest "a substantial rebound" in income tax revenue from high-income earners so far in 2017. The full year's numbers aren't expected to be released publicly, however, until 2019.